Morning People are proud to present Loop de Loop. 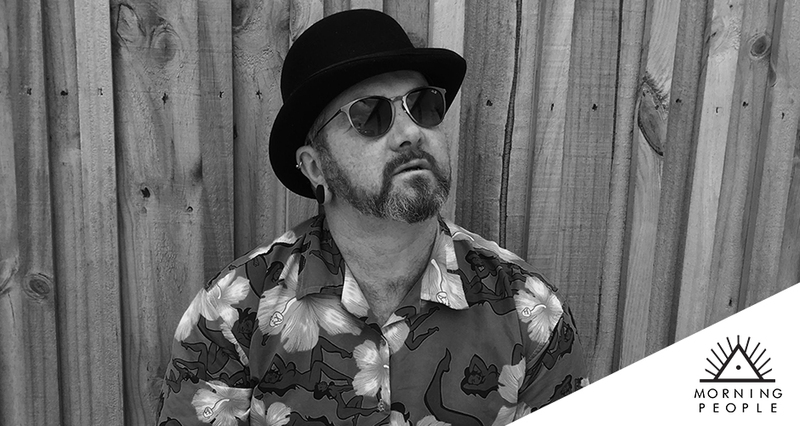 A seasoned party-starter, Loop de Loop (a.k.a DJ Pied Piper Paul) has toured the world no less than nine times, playing some of the most notorius parties the world has to offer - including Boom in Portugal, Fusion and Vuuv in Germany and Australia’s legendary Rainbow Serpent Festival. After 25 years of traversing the musical landscape, Loop de Loop touched down somewhere between electro swing and tech. Don’t miss his Morning People debut on Wednesday 10th October.